Your Wedding should be as unique and creative as your life, so come experience the Romance of BraveHeart Weddings at Stout Gardens. 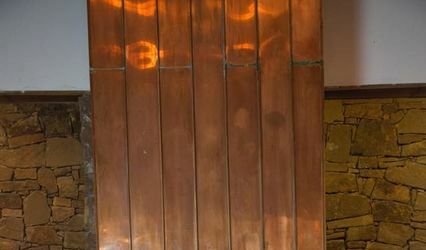 Nestled away in a Secret part of the city you have never experienced, your wedding will be as special as you. Let the stunningly beautiful surroundings of our landscaped 5 acre gardens transport you to the world of your dreams. 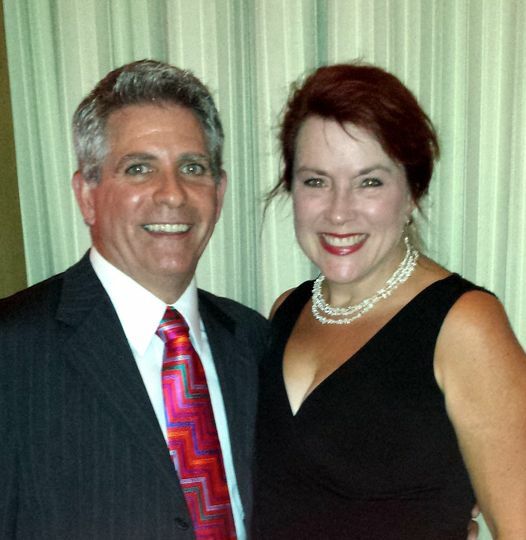 We have exactly what you have been looking for in order to create your magical event. 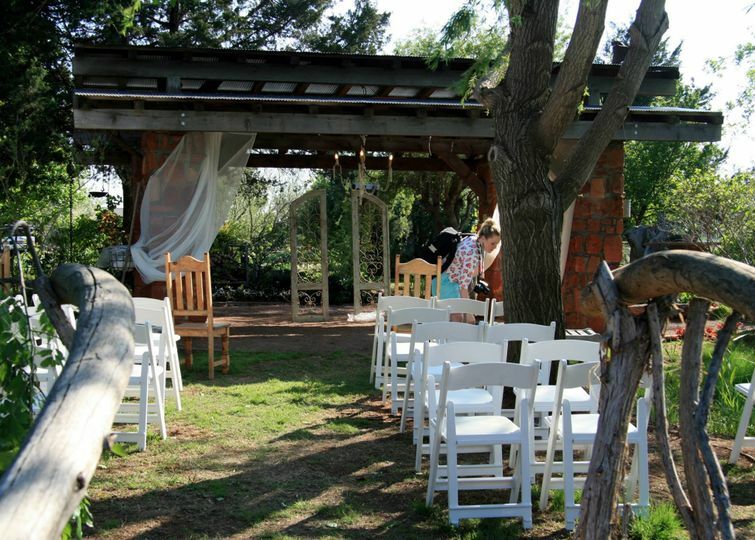 From the moment your guests arrive they will be taken in by the beauty and splendor of Oklahoma’s Most Unique Wedding location. The themes are endless and your dreams become the reality, let your imagination take you to our "Braveheart", "Trey's Bridge", "Sweet Dream's", "Time in a Bottle", “Secret Garden”, “Pond Pavillion” just to name a few. 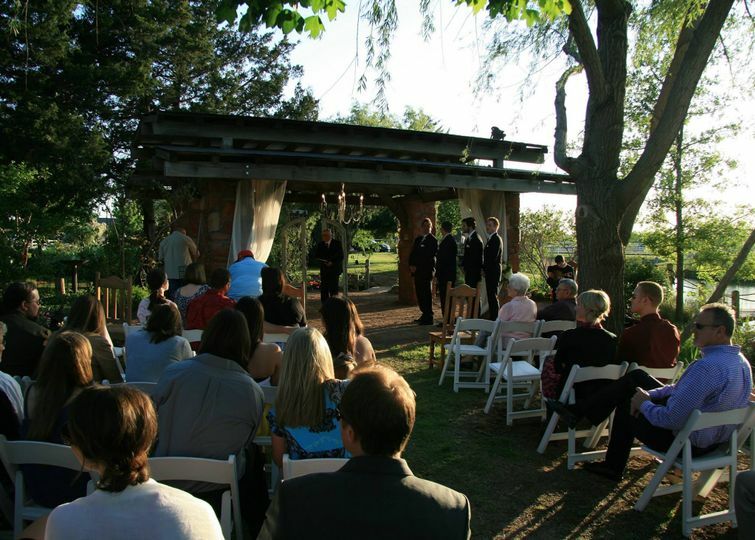 We have romantic porches, patios, hidden corners and open fields to create your wedding from a few guests up to 350. From personal and intimate weddings to the most formal, BraveHeart Weddings provides a perfectly impressive venue for special events both large and small. 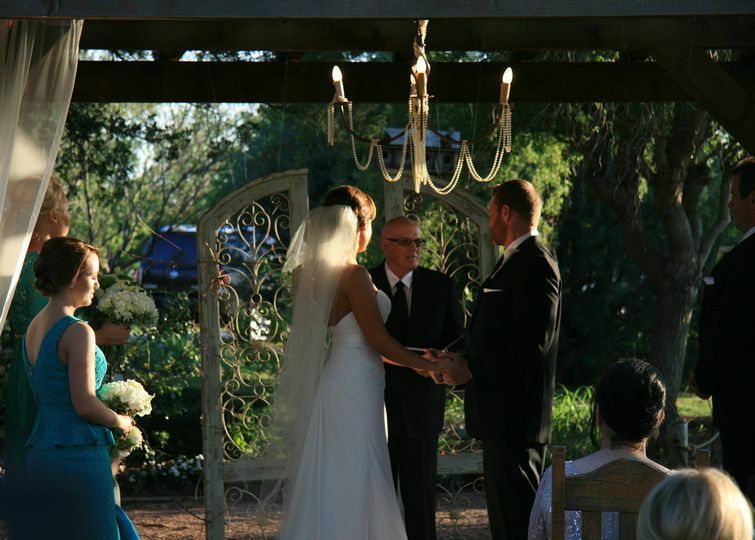 From intimate couple ceremonies under one of our many patios, arbors or garden nooks to our "Sweet Dreams" area with enough room for the largest of tent's. 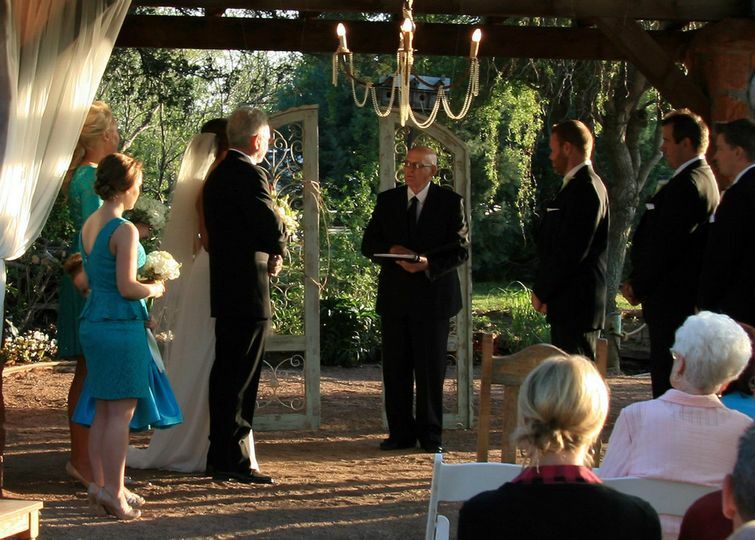 Your ceremony can be as simple and rustic or as glamourous and elegant as you prefer. For further information, please call the Special Events Office at Stout Gardens, (405) 505-1082, Monday through Friday from 9 a.m. to 9 p.m. and Saturday by appointment. e-mail BraveHeartWeddings@gmail.com. 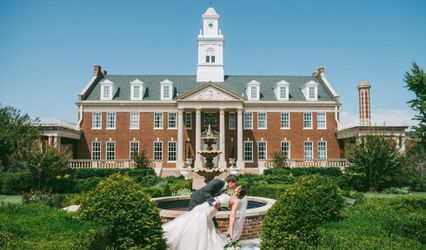 With its variety of settings – from the flowered trees to the manicured grounds of the entire estate, Stout Gardens provides the perfect environment for your special event, hidden inside NW Oklahoma City it’s just minutes from downtown Oklahoma City, the Classen Circle and Western Avenue. Whether the occasion is a small intimate or a large, lavish wedding, various outdoor locations are available for you within our 5-acre gardens. 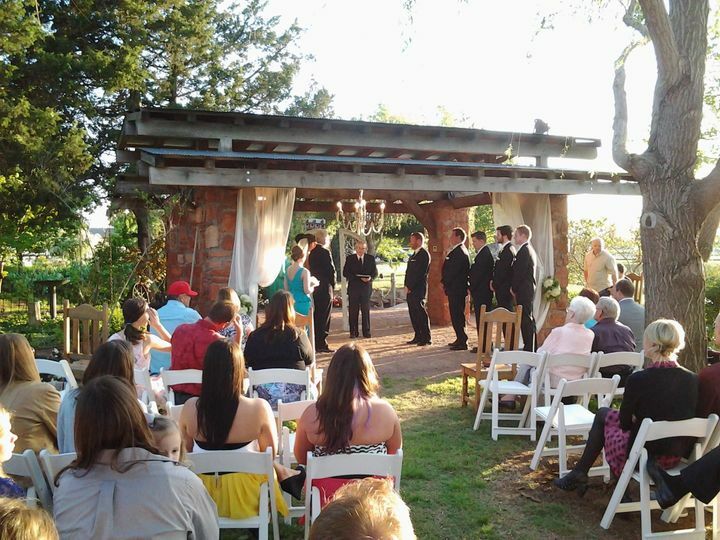 For a unique destination-type wedding in the City area, Stout Gardens offers numerous idyllic settings for you to choose from depending on how intimate or grand you want your ceremony to be. From our intimate Secret Garden to the Iris Lawn, pond area with more blooming plants, daylilies and iris and whimsical decorations. 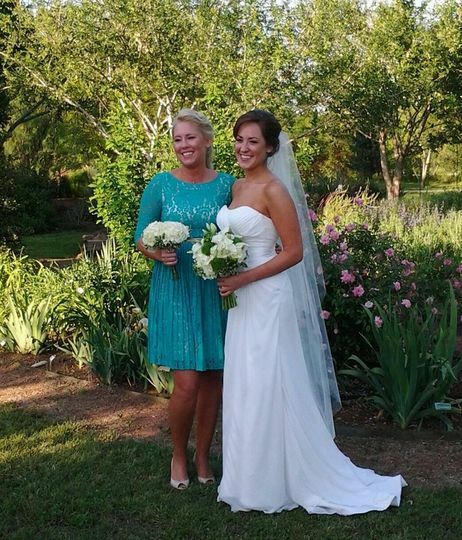 Stout Gardens is perfect for your wedding or wedding reception! We can host Weddings for between 20 and 350 people. Stout Gardens takes you out of your everyday city life and immerses you in a floral journey around your imagination. This makes it an ideal destination to take advantage of the beauty of our gardens, and we have adequate parking space for your needs. Why go to the same park as everyone else, get out of the park and have your photography done at Stout Gardens? You can choose from a number of beautiful, natural backgrounds for your photo shoot. We are a popular spot for family portraits, engagement and wedding photographs, and graduation pictures. Pond Garden | Serene setting with garden, and koi-filled pond. 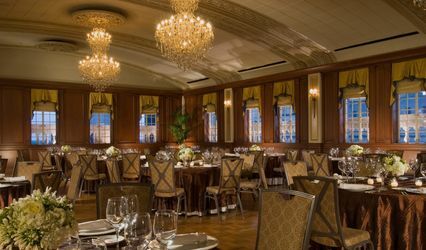 Ideal for cocktail receptions. Pond Pavilion | Open-air pavilion surrounded by lush plants and our pond. It can be used as the center piece of your wedding or an intimate reception. Gardens | Flexible spaces accommodate small to large groups. Reservations | We offer a complimentary two-week hold to reserve your site; upon signing a contract, a $1000 deposit is due. Fifty percent of the rental fee must be paid six months before your event. The balance is due one month prior. 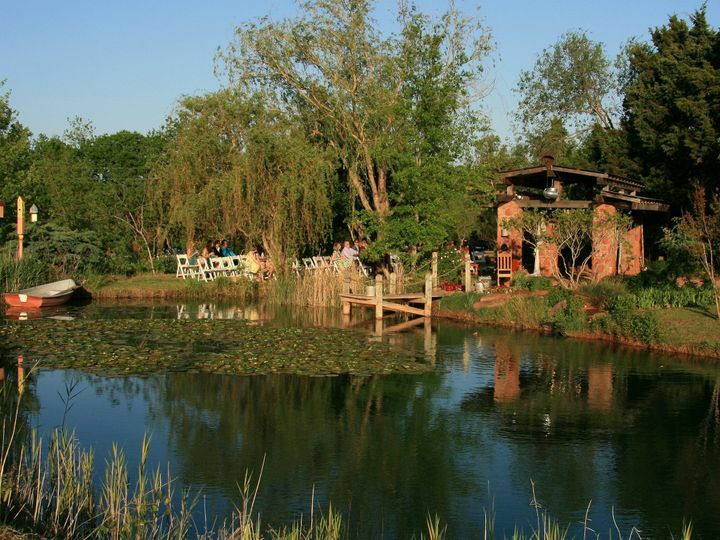 The variety of sites at Stout Gardens offers a unique opportunity for a memorable wedding. 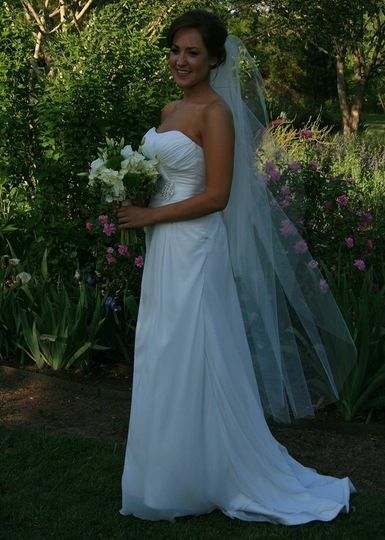 We welcome the inclusion of traditions and details that will personalize your special day. (405) 505-1082 to learn more. Ceremony available from 9–9 p.m. Reception available from 9–10 p.m. Inquire about hour extension and pricing. Our professional staff promises you all the attention and care needed to make your event both remarkable and unforgettable for you and your guests. Packages ranging from $295.00 to Sky's the Limit if You Can Dream it We can Create it! Call (405) 505-1082 to schedule a private tour or attend one of our open houses in 2015.